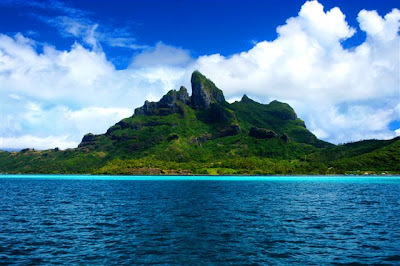 BORA BORA TRAVELER: Welcome To Paradise!! Thanks for stopping in! 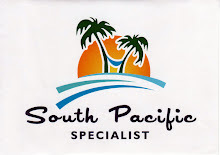 On this site you will find my personal photographs and reviews of the many resorts on Bora Bora. There are also links on the right side of this page to my other Island sites, resort photos & reviews. Bora Bora has been called the most beautiful island in the world. The lagoon is legendary, the people are friendly and their culture is facinating. Choosing a hotel in Bora Bora can be a daunting task. Accomodations range from five star resorts to small family run pensions. I am including some of the most popular resort properties on this site. I hope the photographs and reviews are helpful in your search for your perfect paradise. Wonderful post and beautiful photo.